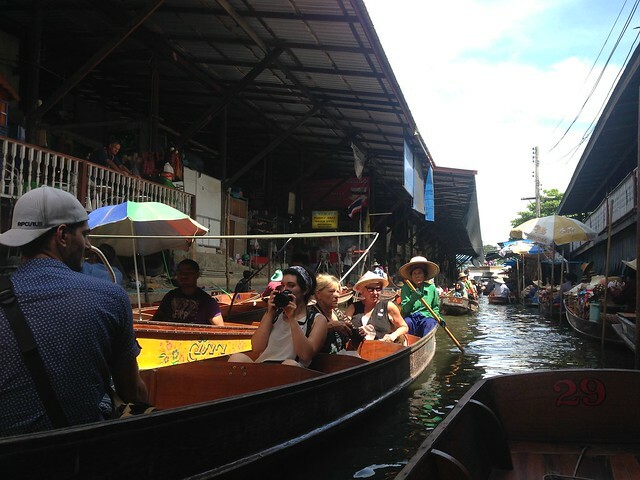 Thailand is jam packed with tourist destinations that would delight every one’s heart. As a matter of fact, a lot of sceneries are illustrious which range from natural backdrop to that of man-made. 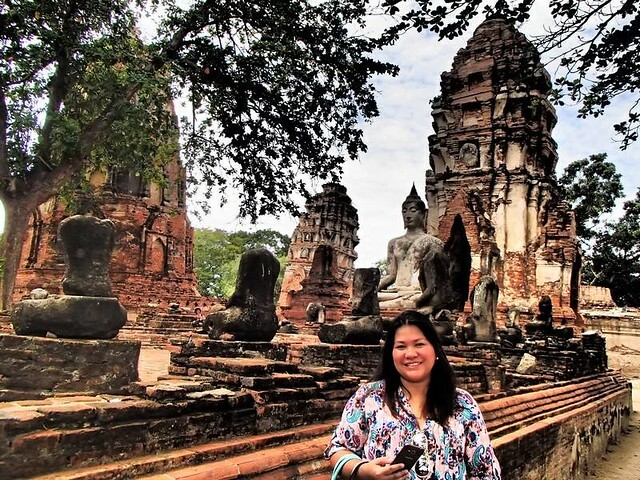 If you happen to take a short vacation or a long immersion in the wonders of Thailand, then you should not miss these picturesque settings. 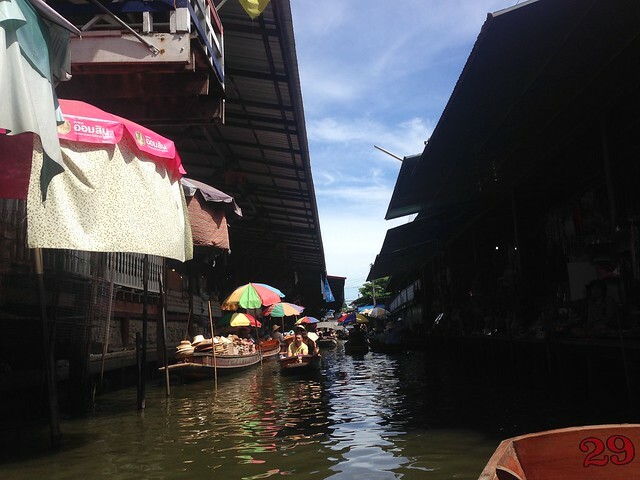 There are lots of floating markets in the world, but the most famous one is the Damneon Saduak Floating Market situated in the Southwest of Bangkok. The place is loaded with a variety of foodstuff and bargaining is the customary activity that you can observe. Eventually, this marks the fun and chaotic commotion in the place. 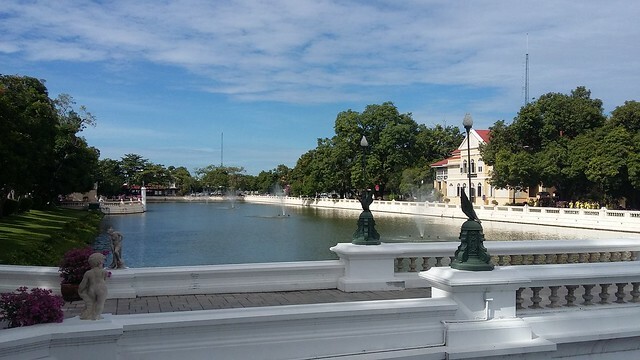 Popularly known as “Bang Pa In Summer Palace,” the summer palace for the Kings of Thailand is located 60 km North of Bangkok. The place is rich in architectural design that will certainly lavish your vision such as iconic buildings and artificial ornamental pond. Total Roofing & Reconstruction explains that a lot of the architecture was inspired by Versailles and is very European. When going to this tourist spot, be aware that a strict dress code is imposed. In other words, avoid wearing short skirts and shorts. Of course, wearing of sleeveless is prohibited. 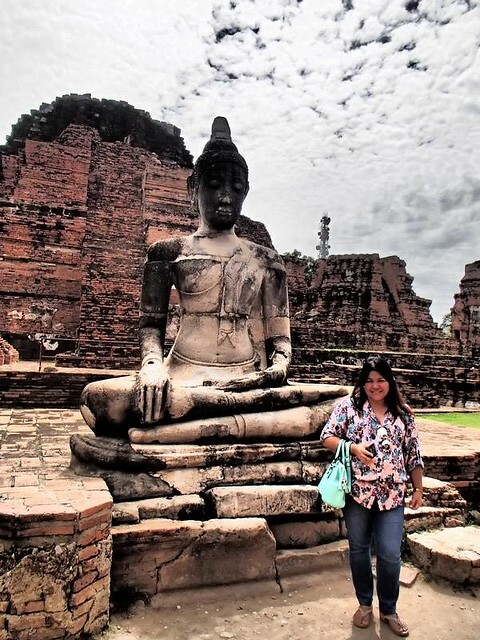 If you are looking for ancient landscape, then visit the Wat Mahathat Ayutthaya. 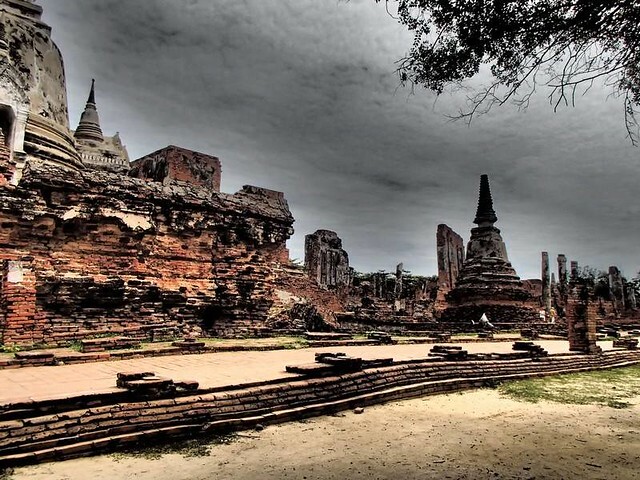 Believed to be built on the 14th century A.D., the place is said to be the residence of the leader of the Thai Buddhist monks or Supreme Patriarch. 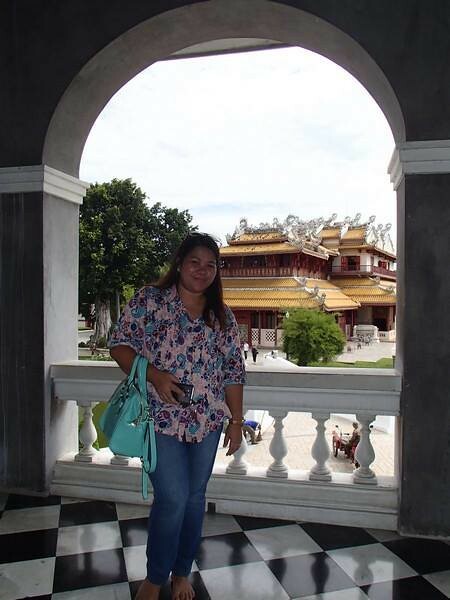 At this place, you can take a souvenir which is the picture of the Buddha’s relics. 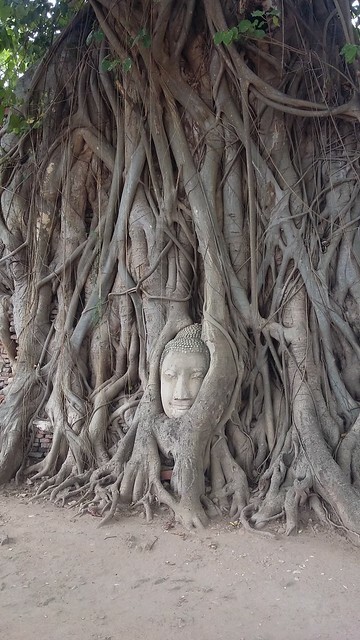 At Ayutthaya, you will also see the iconic head of Buddha firmly attached to the tree. Amazing! 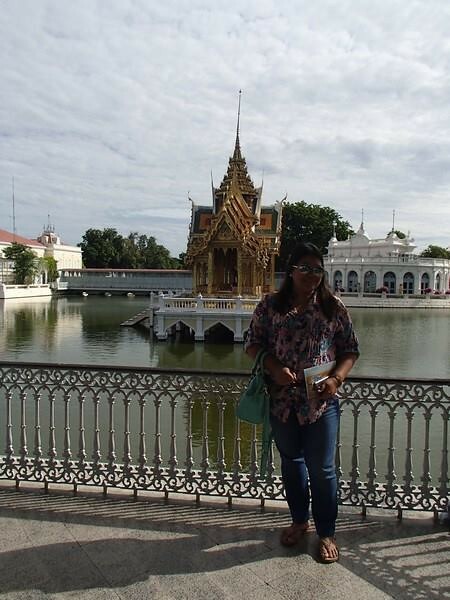 Another place worth visiting in Bangkok, Thailand is the Grand Palace. The place showcases impressive buildings leaving your eyes in awe. 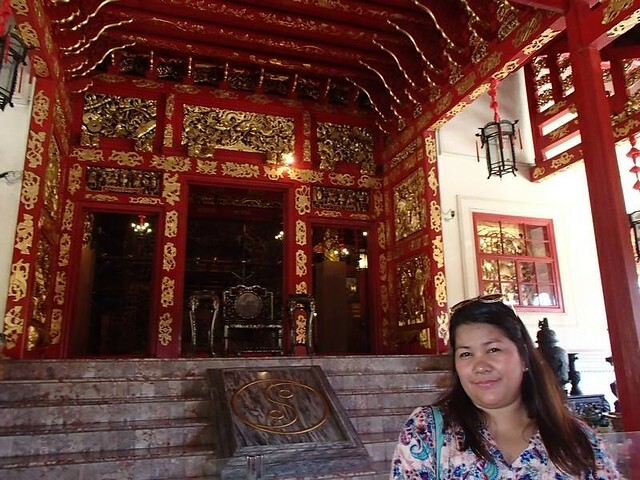 In the old times, the place was the official residence for the Kings of Siam. 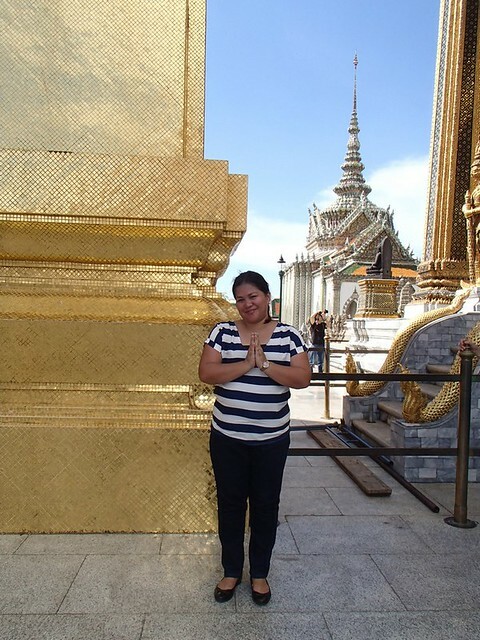 Lastly, the Temple of the Emerald Buddha can be found here and is considered to be the most sacred place in the area. The temple, Wat Pho is situated in the Pranakorn District. 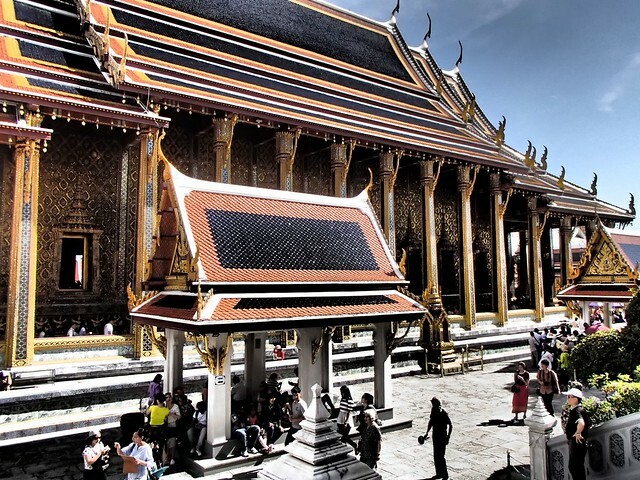 When you pay a visit to the Grand Palace, this place is a great addition as you will get to see the statue of a reclining Buddha which is about 15 meters high. Seeing such will truly be a wonderful experience. I have been here 10 years ago when I was still single. Its a pity that I failed to visit during my 2 visits last year (2015). 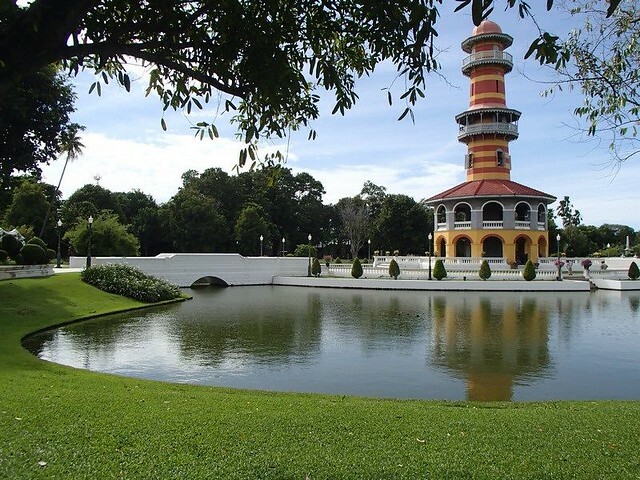 All in all, Thailand is rich in culture and wonderful geographical settings. 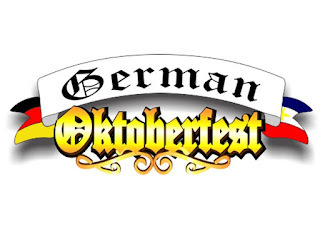 Aside from that, you will be introduced to exciting and exotic gastronomic experience! Food is great! Really! A visit to these places will truly color your memories as they tell you a lot.